Chef Heather Earnhardt of Seattle's beloved The Wandering Goose now runs a hotel out on the coast that originally opened in 1885. 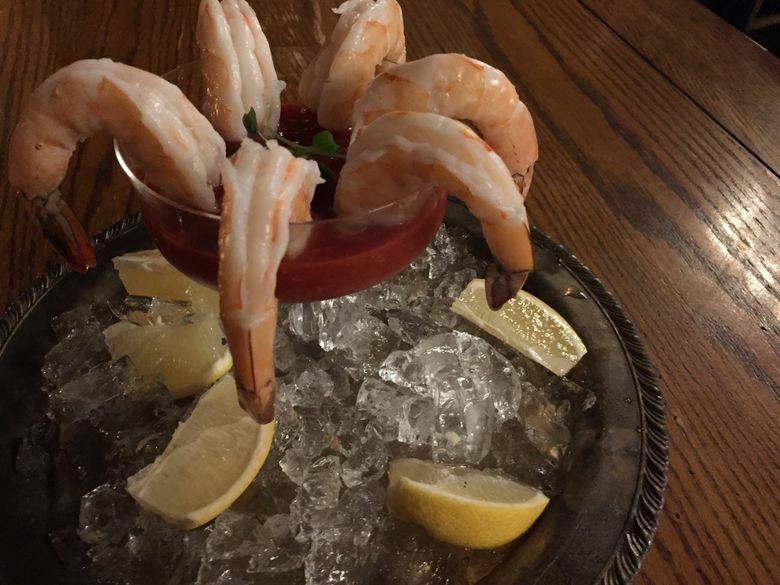 It's very creaky, possibly haunted and a true gem — with a great restaurant, too. The Wandering Goose is about the size of a shoe box. Open on Seattle’s Capitol Hill since 2012, it’s often crammed with a line of patrons waiting for chef Heather Earnhardt’s superlative savory dishes built around big, fluffy, buttery biscuits, or pieces of her best-ever, foot-high layer cake. 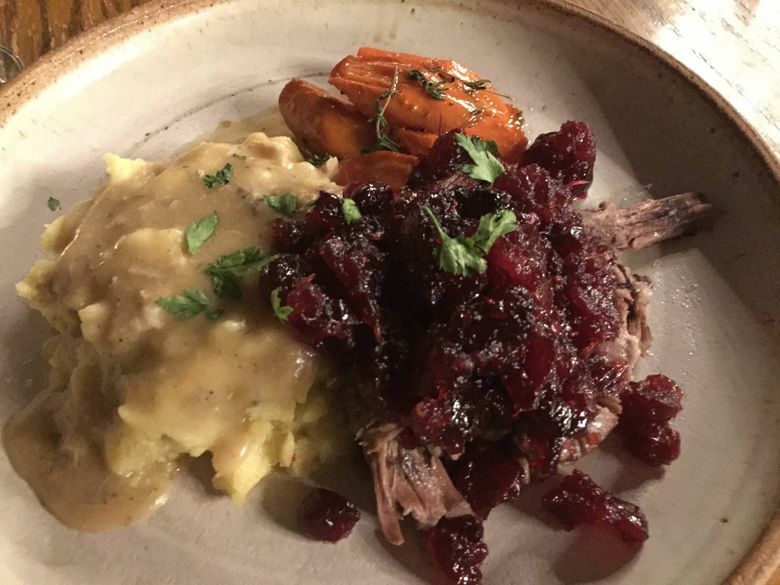 Earnhardt’s from North Carolina, and her Southern cooking gives Edouardo Jordan’s a run for its money, while her old-fashioned hospitality and style shine through even in the Goose’s confines. It’s difficult to be cranky waiting for her excellent food in a space that always feels sunny — regardless of the weather — and one of the squeezed-in tables always seems to become available just in time. 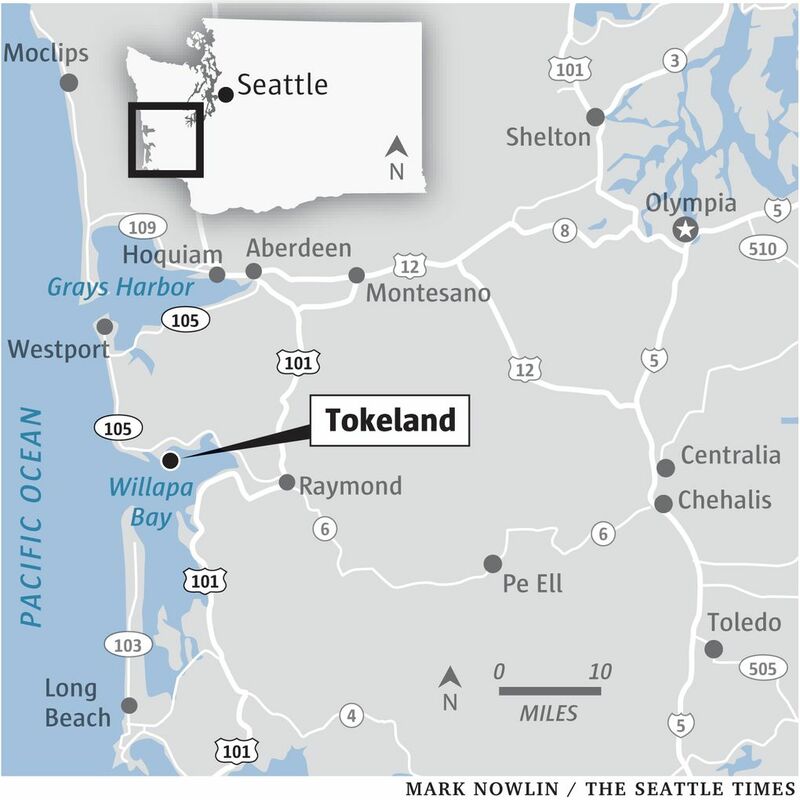 The Tokeland Hotel opened in 1885 on a little peninsula poking into Willapa Bay. 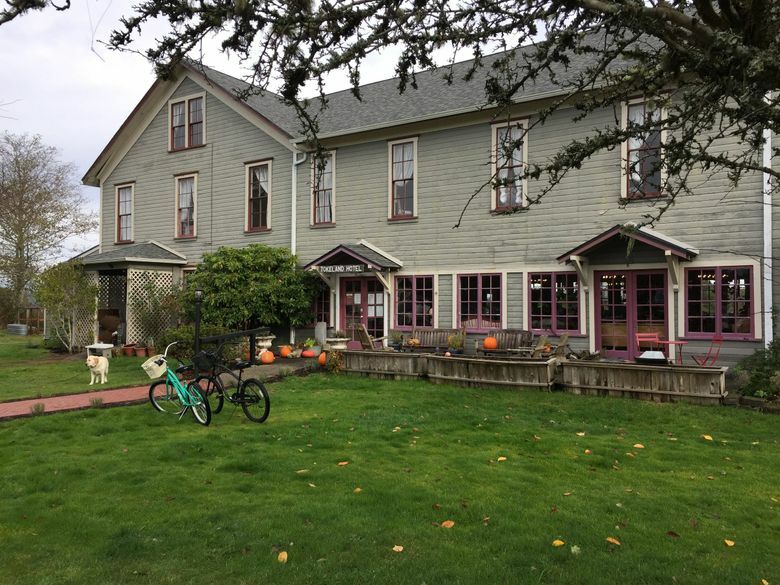 It’s Washington state’s oldest hotel, a creaky beauty with 18 rooms and a restaurant that seats 60. In April, Earnhardt and her husband, Zac Young, took over. The Wandering Goose is still wandering (Earnhardt checks in on it regularly), but she and Young and their kids now reside on the third floor of the hotel. 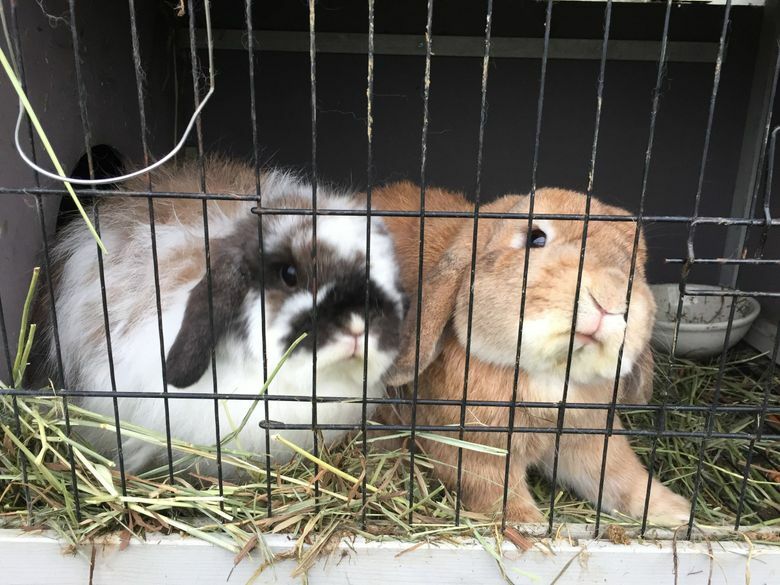 Their new life is ready-made for a kids’ book — complete with three little pet pigs, bunnies, kittens, a white dog named Gus and, supposedly, a ghost or two. On the second floor, the guest rooms flank a long, dim hallway paneled with rough-hewn wood. 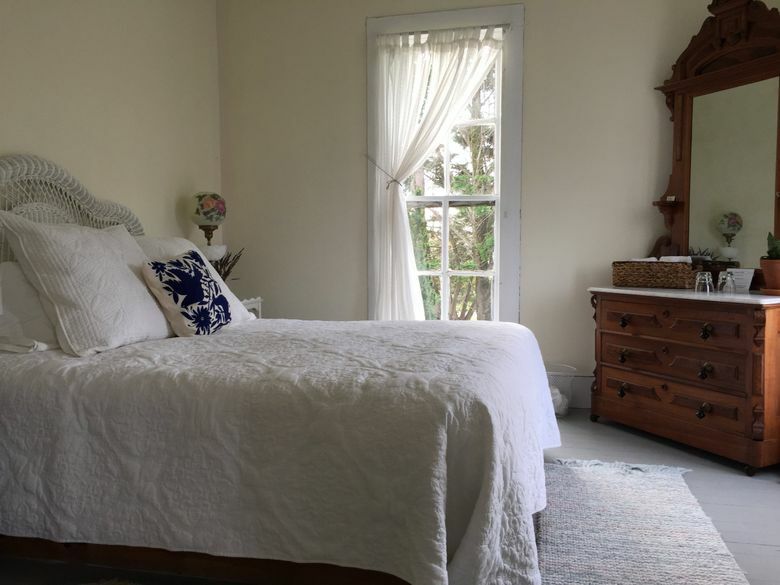 Each one is all charm, with high-up beadboard ceilings, antique dressers topped with vases of lavender from Willapa Valley Lavender Farm, white matelassé quilts and rag rugs. One has a wall of blossoming branches hand-painted faintly by Seattle artist Michaele Miller; our room had broad cream-and-butter-colored stripes above blond wainscoting. 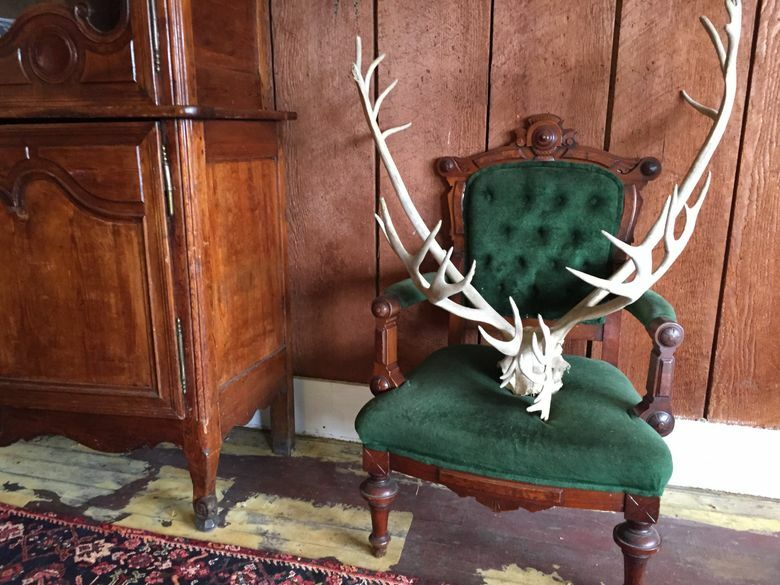 It might sound overdone, doily-riddled-bed-and-breakfast-style, but it’s not. Earnhardt’s taste was made for this place, and each room is gracefully outfitted in a way that feels inevitable. There are earplugs in your room for a reason — the soundproofing here is circa 1885, meaning nonexistent. (We awoke to the distant, homey clatter of dishes, and our end of the hall had a vague smell of good stuff frying.) The bathrooms are shared. Do you mind if two orange-striped kittens run into your room, looking to be petted? Be warned — this could befall you at the Tokeland Hotel. 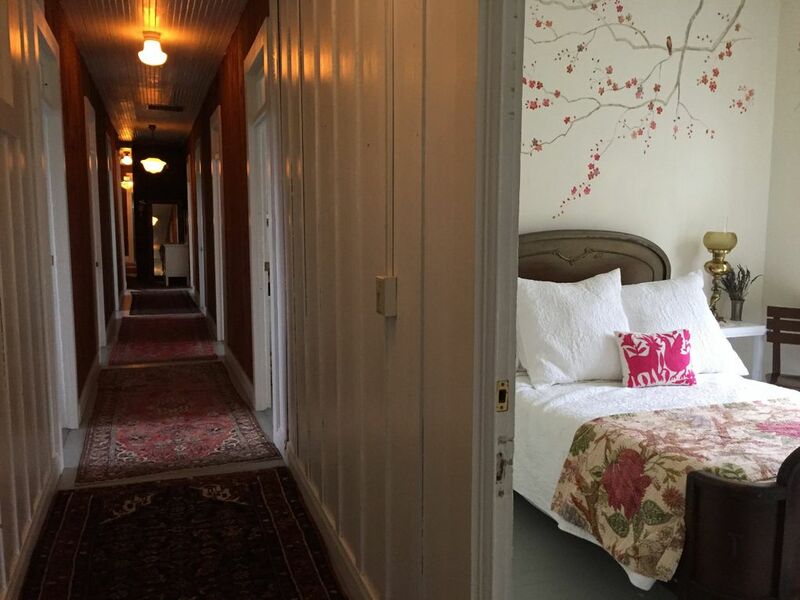 Rooms cost $89 to $125 a night. 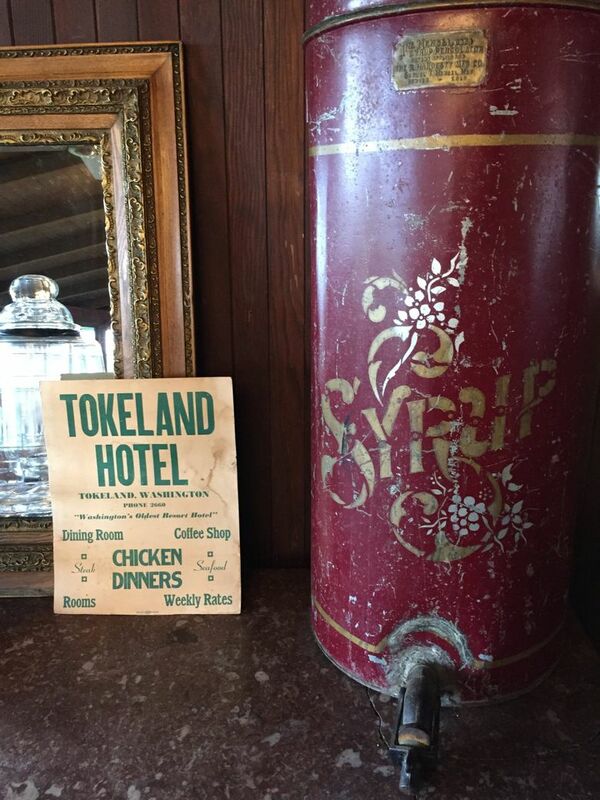 On the other side of the lobby, the dark-wood-stained, scuffed-wood-floored Tokeland Hotel’s restaurant is now home, Wednesdays through Sundays, to a full Earnhardt menu. It’s “Big Food Big Love,” as the title of her 2016 cookbook puts it — including her famous fried chicken at breakfast, lunch and dinner. 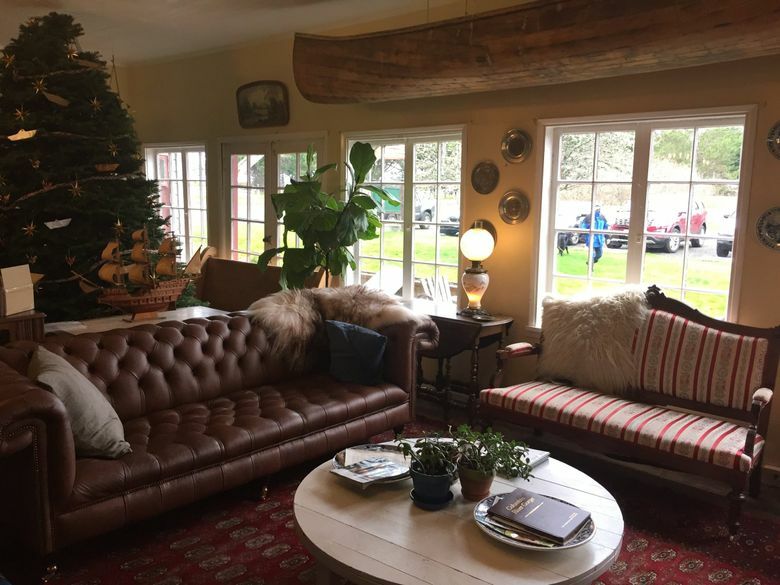 As befits historical Pacific Northwest coastal lodging — and as Earnhardt and Young befriend local, independent sources — there are oysters, Dungeness crab and more, fresh from right around the bay. Dual mottoes are carved across shelves at either end of the room: “He lives long who lives well” and “He that argues with a fool is surely a fool” (with the F’s in the latter easy to mistake for T’s). 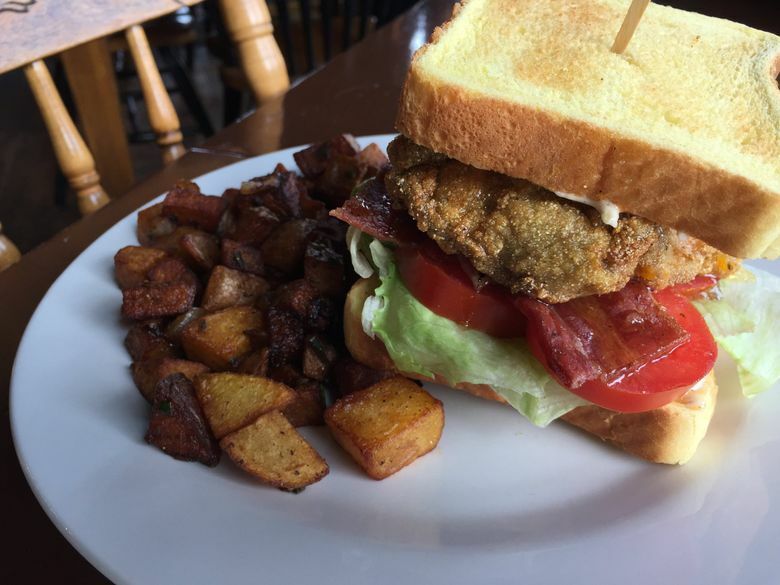 For brunch, it’s hard to beat the B.O.L.T., a ridiculously tall bacon, lettuce, tomato and breaded-and-fried oyster sandwich on Texas toast, with remoulade for creaminess and pepper jelly for a sweet-and-spicy hel-LO. Oyster and tomato juices run out the bottom while you eat — let them cascade onto your burnished-brown rosemary home fries (perfect one day, especially the deepest-colored ones, maybe a little too salty the next). 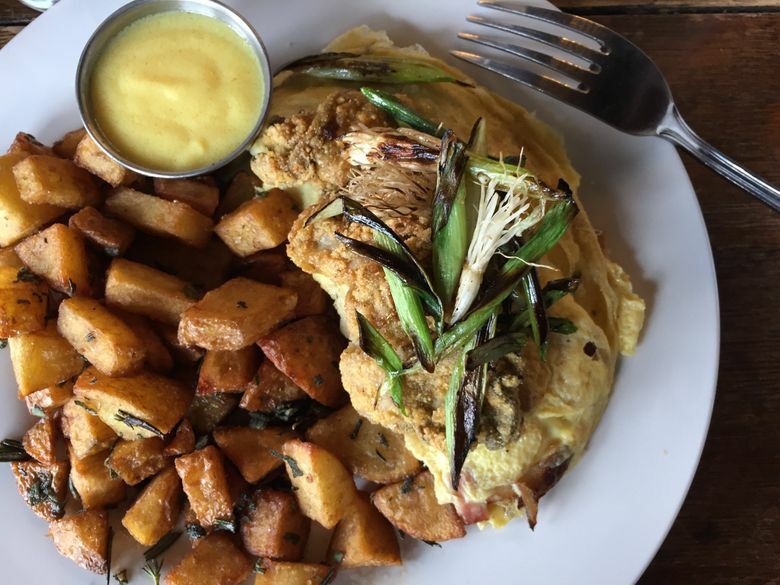 But the Tokeland’s Hangtown fry, a fluffy frittata crowned with four oysters, also makes a very strong case for itself. And then there’s crab Benedict, classic and lovely with lighter-side hollandaise mingling with extra-bright egg yolk, running over generous troves of crab. 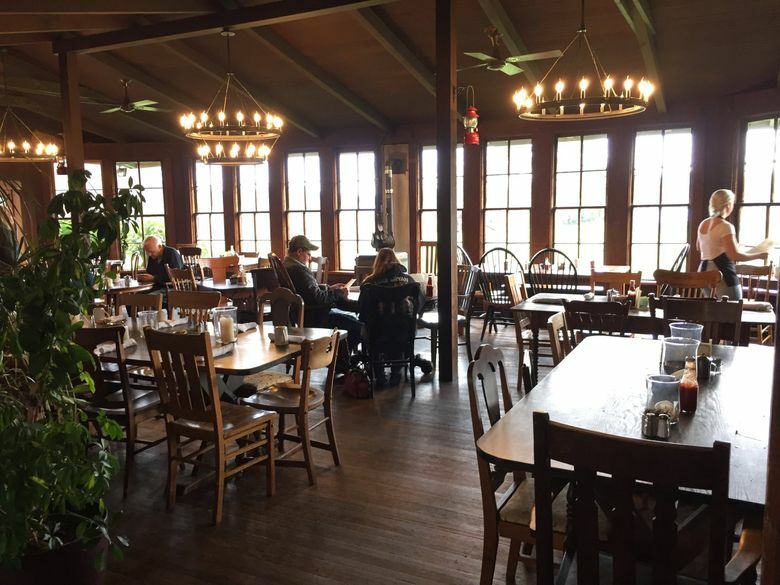 Overheard: a server (all wonderful, even when busy) asking a customer, “How’s your grandpa?” The occupants at another table asked if the Larry & Mary, a plate of fried-chicken-and-biscuit greatness, was named after real people. “Some of our favorite ones!” came the reply. At suppertime, hot crab-and-cheddar dip defies any Dungeness purist’s complaint that such treatment is overkill — rich and spicy, it’s spooned in bigger-the-better globs onto buttery little toasts. The Tokeland’s wild-caught prawn cocktail is just gorgeous, the cocktail sauce head-clearingly horseradished. 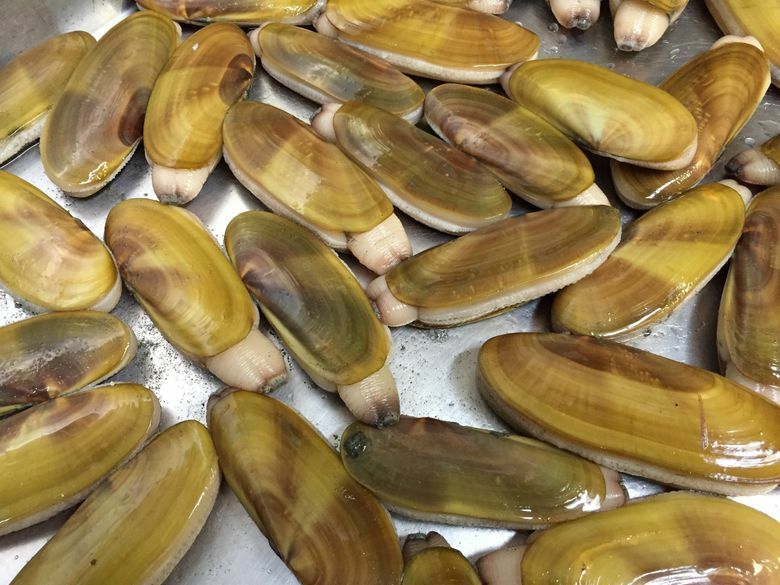 Thick chowder is made with Benton’s bacon and delicate razor clams harvested by the Quinault Indian Nation. 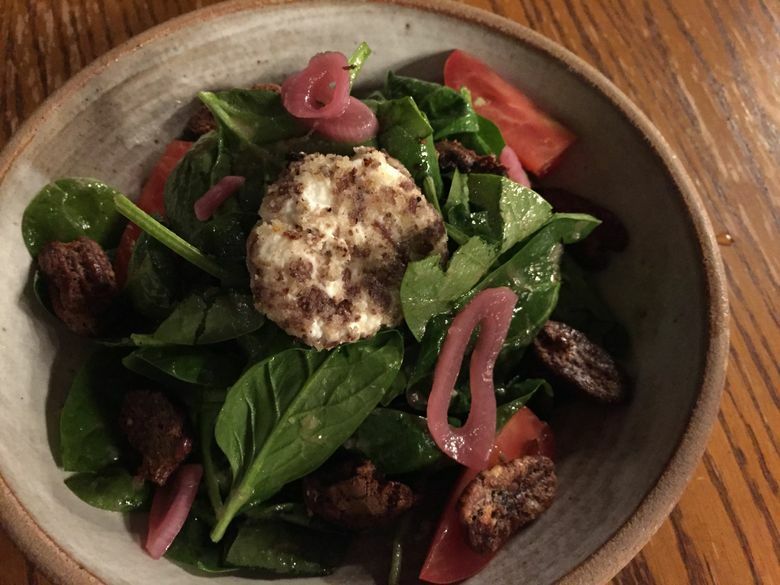 Even the green salad is gorgeous, glossily dressed with apple-butter vinaigrette, strewn with candied pecans and pickled red onions, a medallion of goat cheese on top. Portions are so big, we never made it to dessert, something to kick oneself for given Earnhardt’s prodigious baking skills. A short Washington wine list offers smart greatest hits — like sparkling from Treveri, Albariño from Maryhill, L’Ecole No. 41 syrah — while beers include something for everyone, from Deschutes Black Butte Porter to Coors Light. And in one of his many roles, Zac Young makes cocktails. 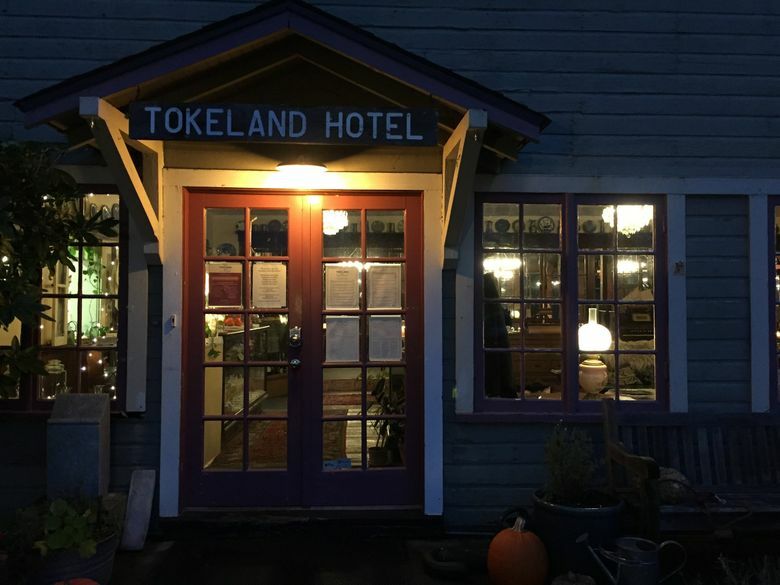 If you keep an eye out for the next razor-clam-dig dates, the Tokeland Hotel makes a fine headquarters, and Young will happily help orient you. On a sunny November day, we rode the hotel’s two beach cruisers around the coastal hamlet of Tokeland and to the gas station at the crossroads to get our clamming licenses. That mercifully not-raining night, we drove to a moonlit beach and got our limits, which the hotel kept in the walk-in for us. We took a very squishy, galoshes-required walk through the marsh that used to be a golf course, scaring a heron, sighting a deer and finding some old golf balls. Summer pursuits, given the evidence in a crate in a hallway, include badminton and croquet. And sometime in the not-too-distant future, Earnhardt and Young will transform the old golf-course clubhouse a stone’s throw from the Tokeland into a tavern. For now, nightlife at the Tokeland Hotel might involve reading, staring into the fire and going to bed early. Upcoming events: Oysterfest, Jan. 12-14; Pies & Pipes (Scottish meat pies, bagpipes and scotch), Jan. 26; I [heart] CRAB, Feb. 14-16; Tokeland Irish Festival, March 17; Tokefest, April 20: Tokeland Art Studio Tour & Auction, May 4; Tokeland Crawfish Festival, May 25; Tokeland Barbecue Cook-Off, June 1; A Salute to Women, June 14-16; 38th Annual Old-Fashioned Fourth of July Parade & Picnic, July 6.